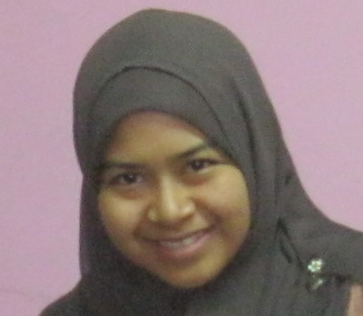 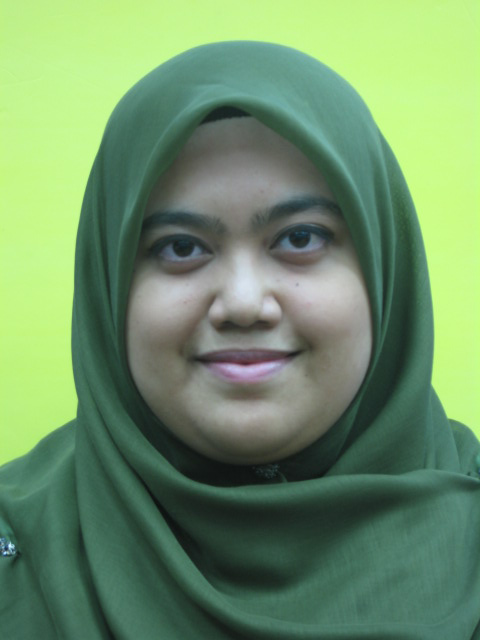 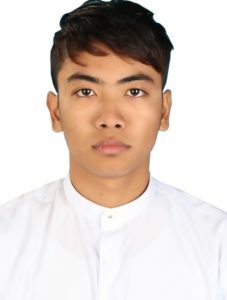 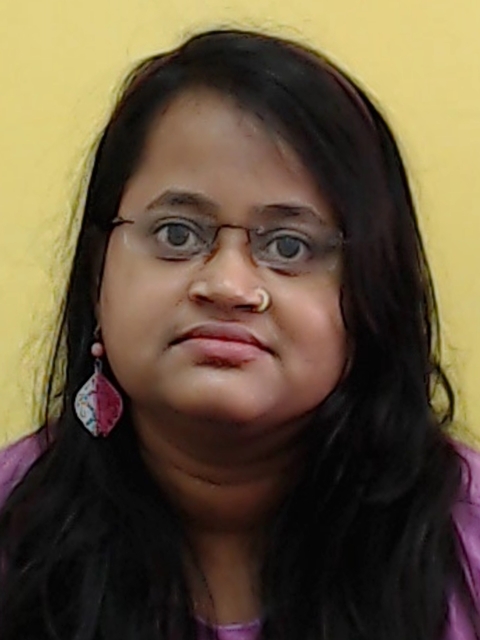 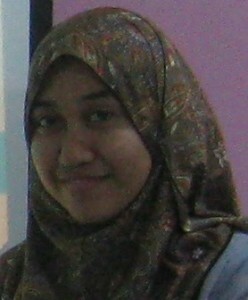 Norfazrina H. Md. 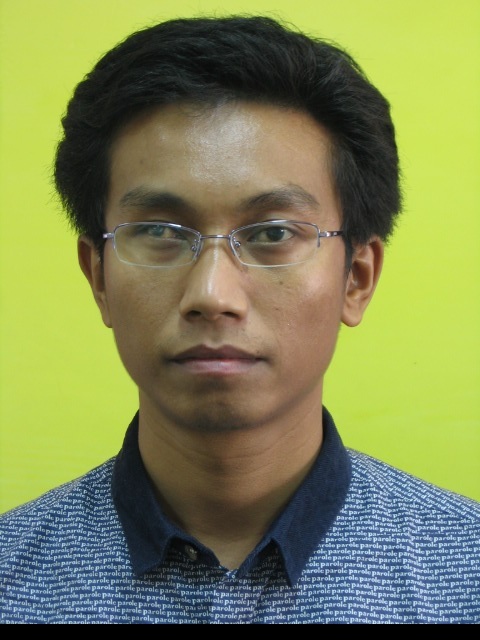 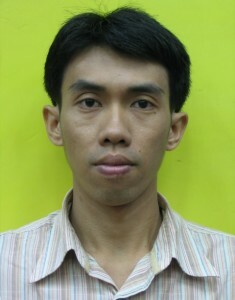 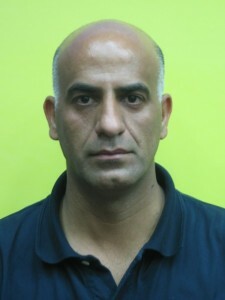 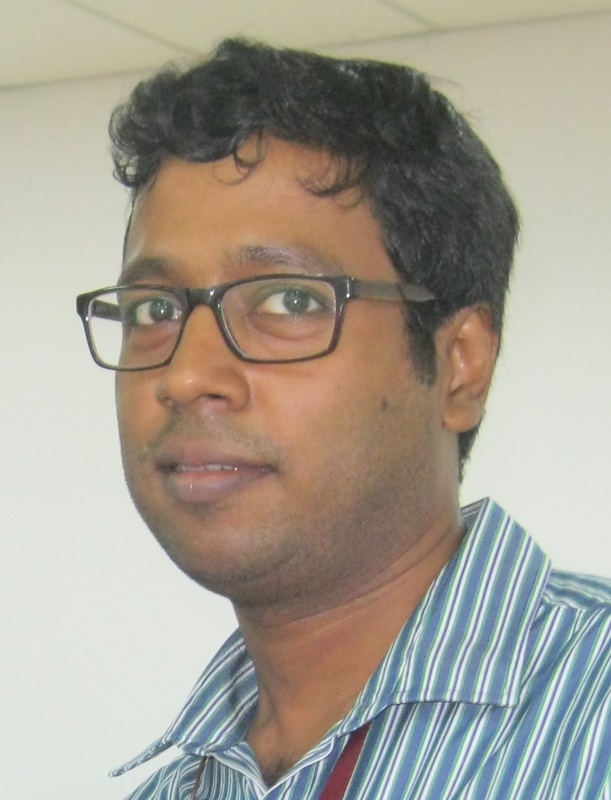 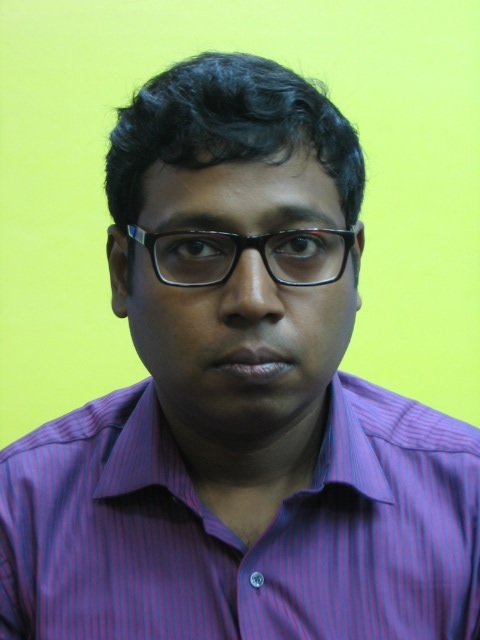 Yatim, IDS iKohza PhD student ,won the 5th place in JACTIM 2014 Research Proposal Competition. 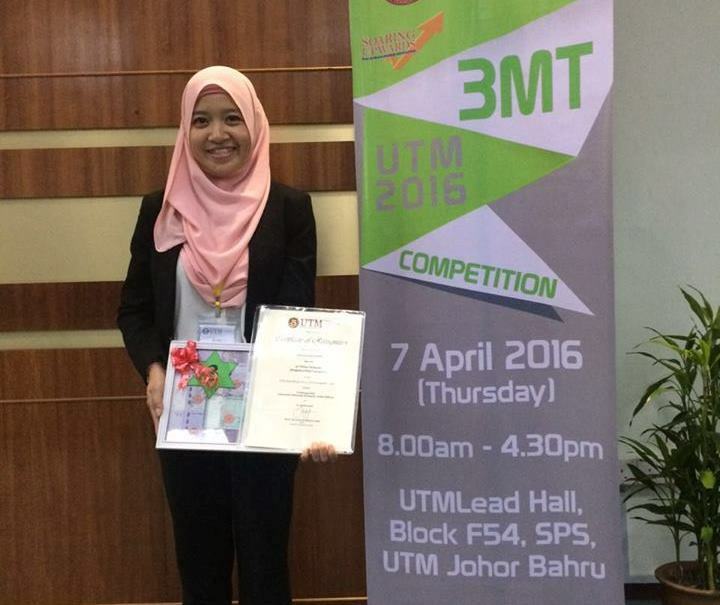 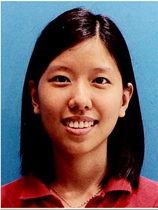 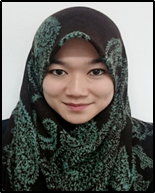 Two IDS iKohza final year student won 3rd place in JACTIM 2014 Research Proposal Competition. 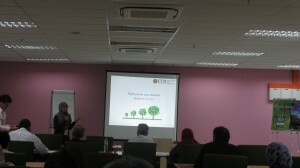 Two IDS ikohza Master students in taught course have recently graduated. One Master Student recently converted to PhD research work.